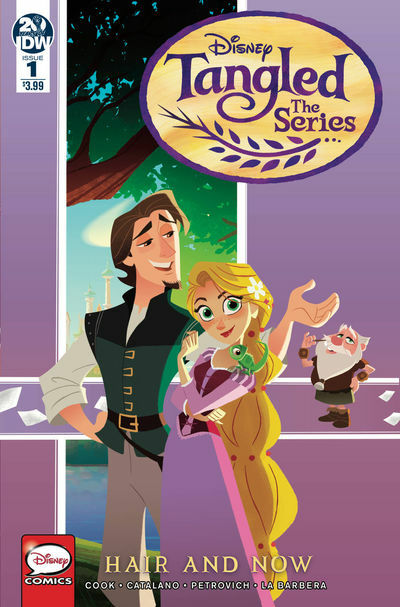 It's another series of brand-new Tangled stories! Join Rapunzel, Eugene, and all their friends in "The Corona Caper" and "Curtain Call." My Fairlady? Your Fairlady? Irrelevant. 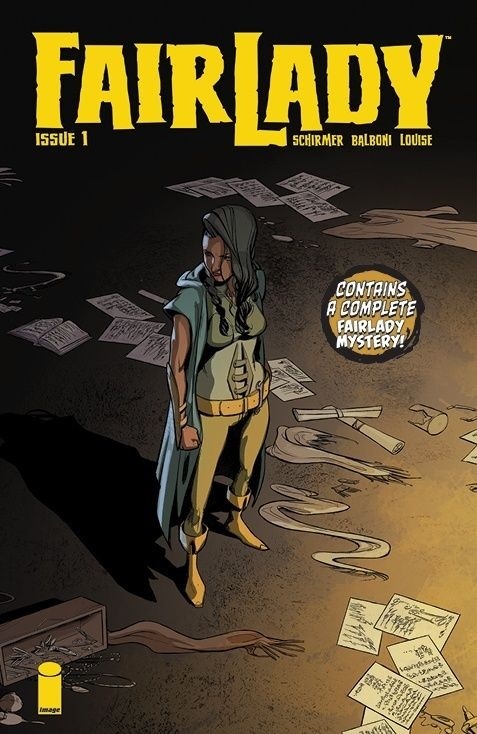 FAIRLADY #1 is returning with a second printing. 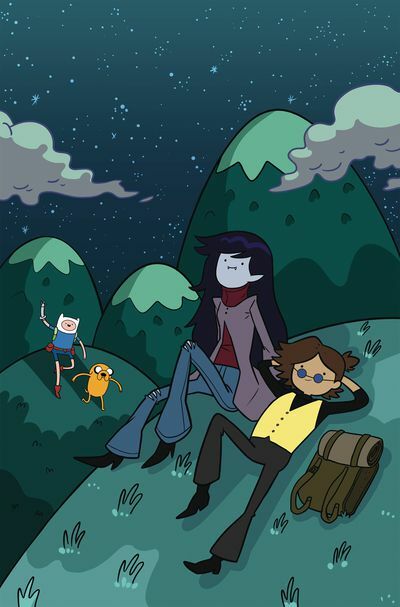 Simon and his Ice King persona are fighting for dominance, and if Simon wants to keep control, he's going to have to face truths he's long buried, and come to terms with his own guilt and regret. 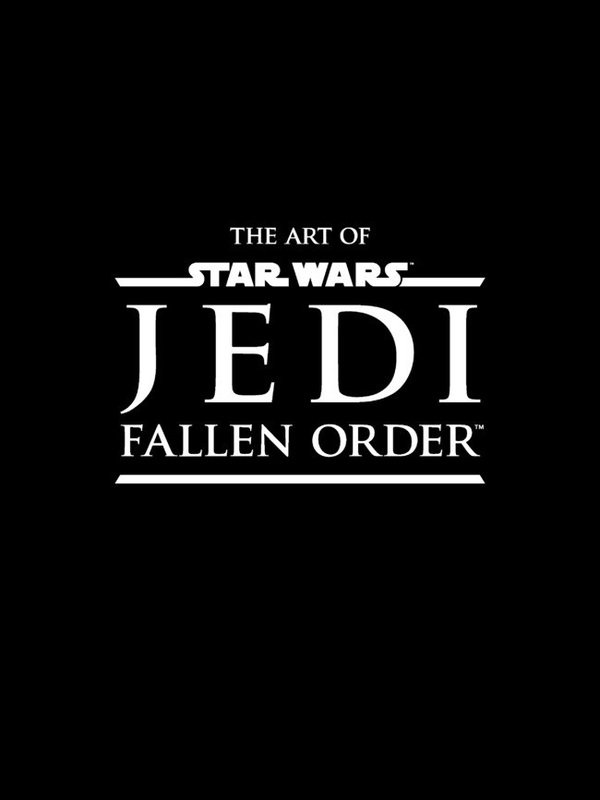 Dark Horse Books, Lucasfilm Ltd., Respawn Entertainment and Electronic Arts have united to create THE ART OF STAR WARS JEDI: FALLEN ORDER. The 35th Anniversary of the Ghostbusters is upon us! 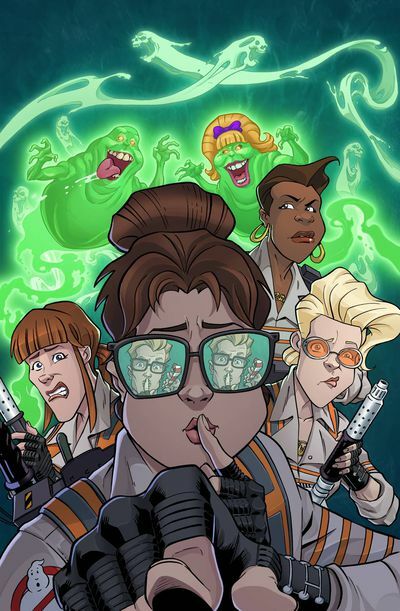 Let's celebrate with four spooktacular weekly comics featuring different Ghostbuster teams in all-new standalone adventures! BOOM! 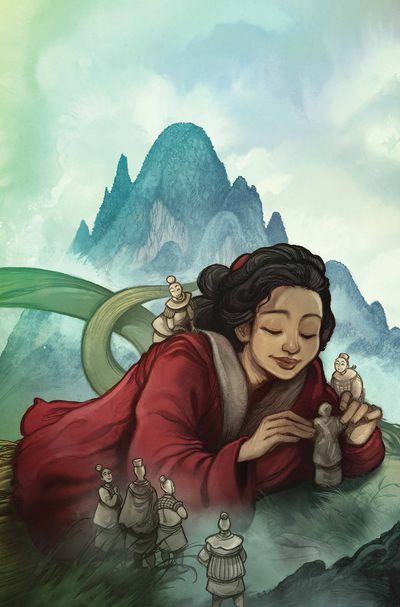 Studios has revealed a generous first look at JIM HENSON'S THE STORYTELLER SIRENS #2. ComicList: Marvel Comics New Releases for Wednesday, April 17, 2019, by Charles LePage. ComicList: DC Comics New Releases for Wednesday, April 17, 2019, by Charles LePage.